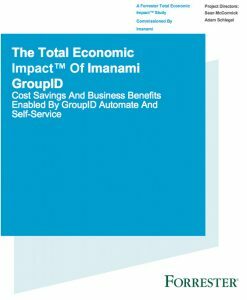 Companies are saving huge amounts of time and money with GroupID from Imanami. 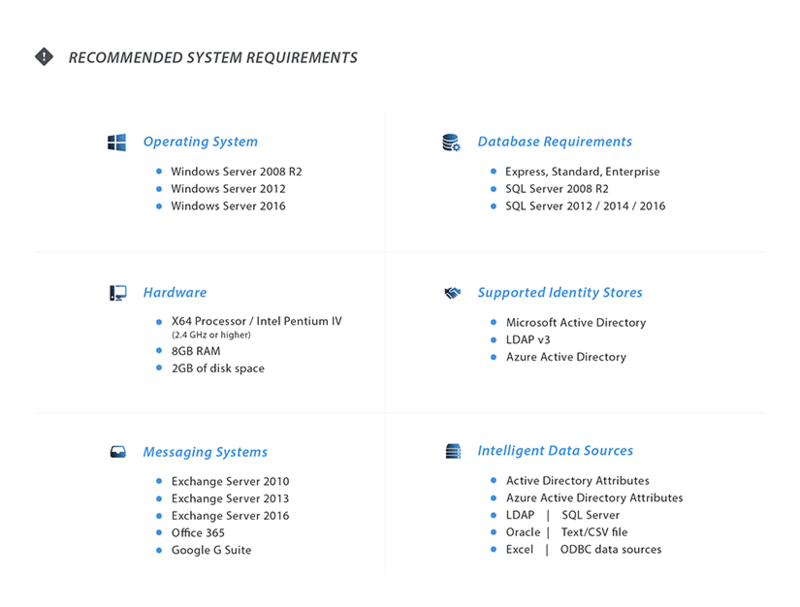 Forrester Research recently completed a Total Economic Impact study (TEI) with several GroupID customers, and the results far exceeded our expectations. So, the benefits are huge. Your initial investment is paid back in less than 4 months. Simply put, managing your groups with GroupID is one of the smartest decisions that you could make today. Click on the button below to download and read the complete report.